You are here: Home / Food Review / Pablo @ 1 Utama: Strawberry Cheese Tarts is here! 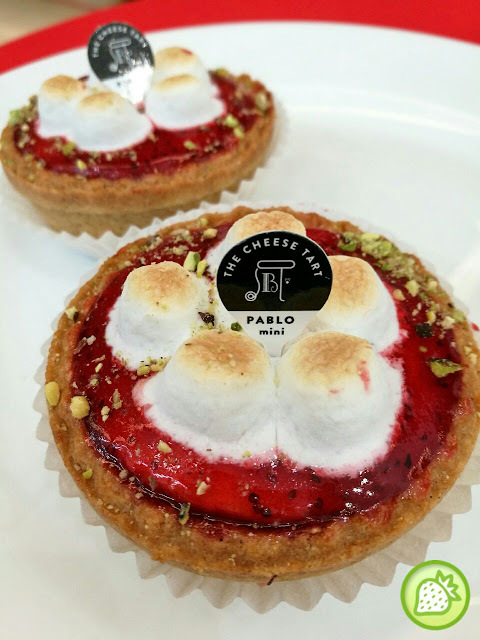 Pablo @ 1 Utama: Strawberry Cheese Tarts is here! Fans of Pablo don’t miss out the lovely desserts here. 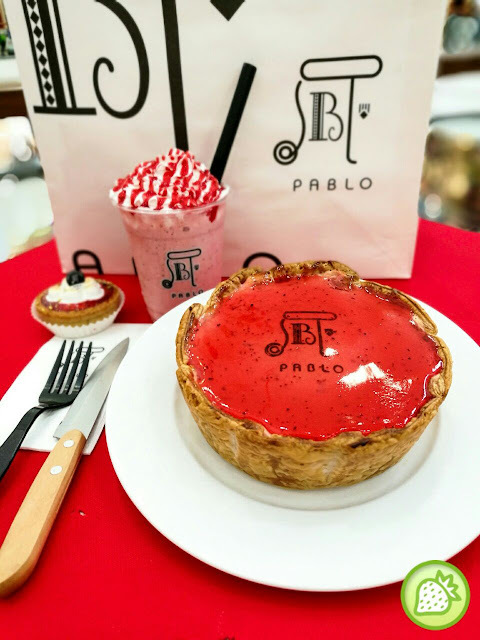 After their success in their Pablo cheese tart, green tea tarts and more, Pablo had also released their new sweet and tempting looking Pablo Delights with the Strawberry theme for this round. Starting from 01 March 2017 till 14 April 2017, Pablo lover must come over to grab this awesome-licious cheese tarts here. Their Seasonal Cheese Tarts is a must here. 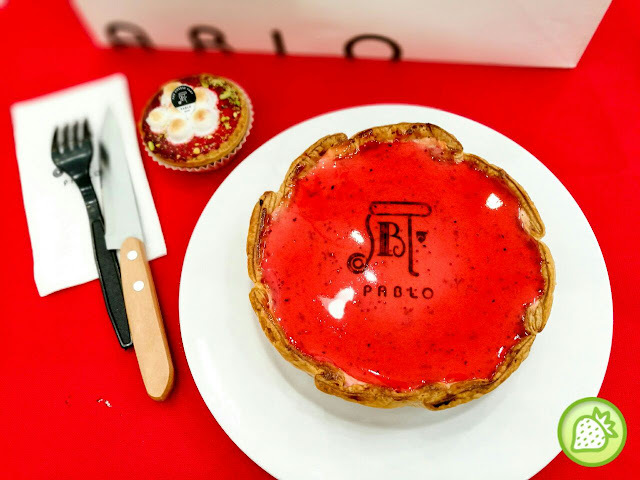 Enjoy this awesomelicious brand new sweet and tempting cheese tarts where this seasonal limited quality cheese tart brings you with the warm and soft cheesy filling and topped with the glazed on strawberry sauce on it. Added with the freshly burn marshmallow with the crispy on – the outside and melty in the inside sensation. Not just that, with the added toasted pistachio nibs on top, it indeed brings up the overall texture and aroma. 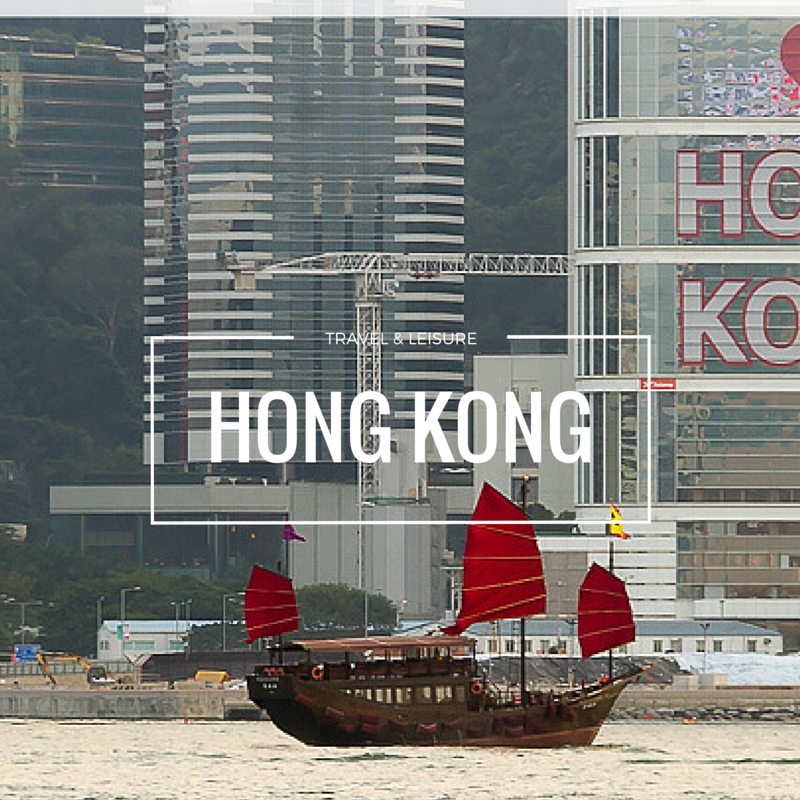 Not to be missed is their famous huge cheese tarts delight. 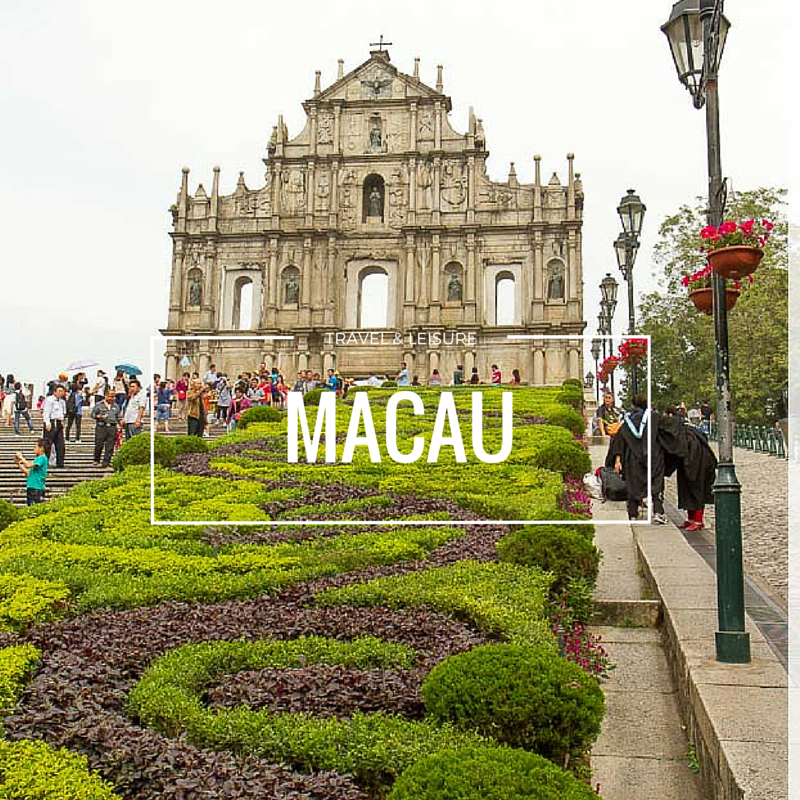 Enjoy the blooming colour of this delightful cheese tarts where every mouthful brings you with the gorgeous scent of strawberry and the tangy strawberry jam brings you with much happiness and joy. 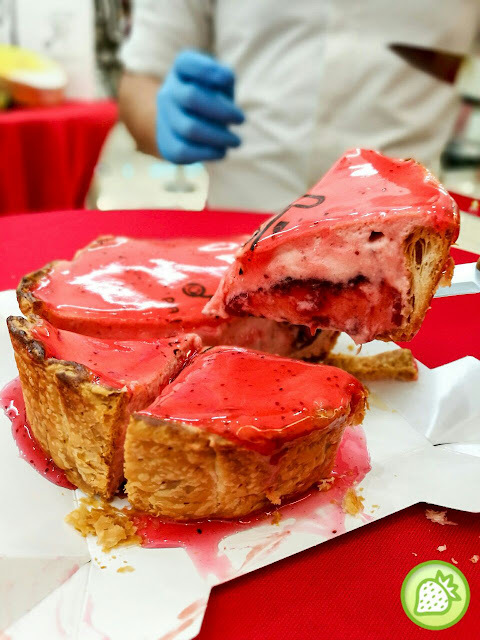 The texture of the cheese tart are well gathered and brings a refreshing acidic bites of the strawberry jam that contains strawberry seeds to enhance the cushiness and the light pop in your mouth. This is perfect especially being a Strawberry lover, I am addicted to it and the cheese taste is not too overwhelming as well. Must have as well is the Strawberry Frute. Indeed one of the refreshing smoothies to go for. I love how the creamy strawberry smoothies is done. With the lovely taste of strawberry in it, enjoy till the fullest from the fresh cream cheese together with strawberry bringing you the complete zesty taste in it.